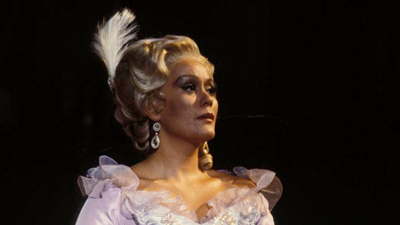 Kiri Te Kanawa is sensational as the Marschallin, one of the most beloved characters in all of opera. 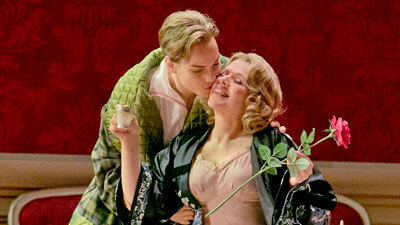 When her young aristocratic lover Octavian (the magnificent Tatiana Troyanos) delivers the ceremonial silver rose to Sophie (Judith Blegen), the fiancée of their country cousin, Baron Ochs (Aage Haugland), the two young people fall instantly in love. But before they can be happily united, complications both hilarious and melancholy ensue. James Levine expertly leads the Met Orchestra in one of Strauss’s most ravishingly beautiful scores.